"I help to guide people on their journey." As a psychic medium, spiritual advisor, transformational coach, and lecturer, Tina has, over the past 25 years, helped thousands with her uncanny ability to predict future events. 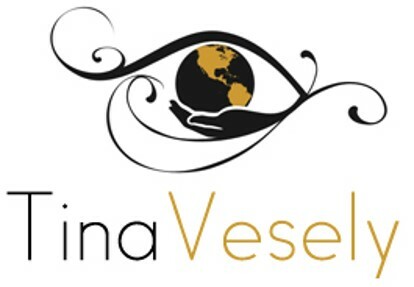 Tina also offers gallery style readings, workshops, healings, and performs an array of other services. "On my journey I have been blessed with a gift that allows to connect with loved ones who have passed over. It is a special gift that I cherish and take a great pride in. I choose to embrace this blessing to help people connect with their loved ones, give guidance in their everyday lives, and helped to assist them in releasing things that hold them back."